This week’s POTW challenge was GREEN. I have a confession…I used a photo taken prior to this week, but it was part of a set that was only partially processed, so it felt like a brand new photo when I opened it up in PSE7 yesterday. Each week, the POTW and Scavenger Hunt Sunday items will be connected (meaning that one of the scavenger hunt items will be the same as the POTW). 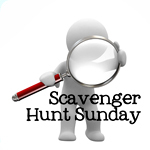 One of the newest rules with the scavenger hunt is that you may only use one “archive” photo. Technically, the photo below would count as an archived photo. Therefore, to be fair, I actually snapped another green photo today – I don’t like it as much so I may still shoot more, but I like to play by the rules. 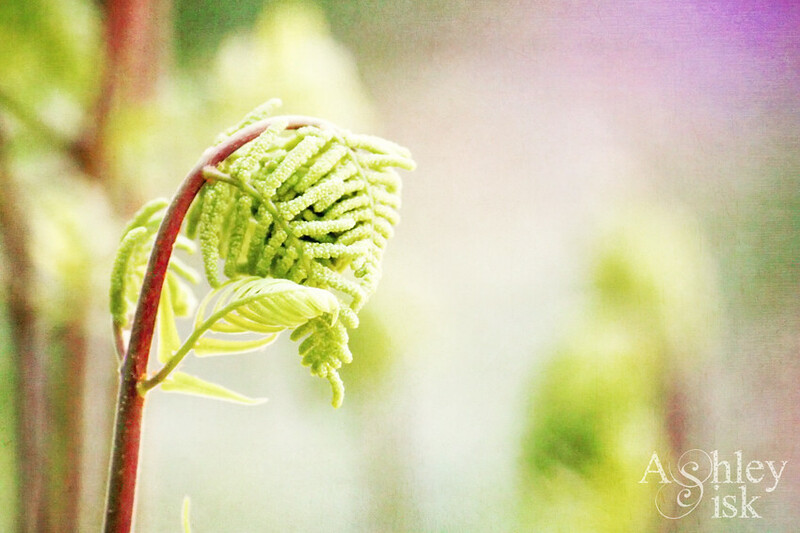 Now that that’s off my chest, don’t you just love the beginnings of this fern? Well I think that’s what it is. If you’re interested, check out some of the other entries HERE.